Barrel Stave Tasting Stool (WV109). 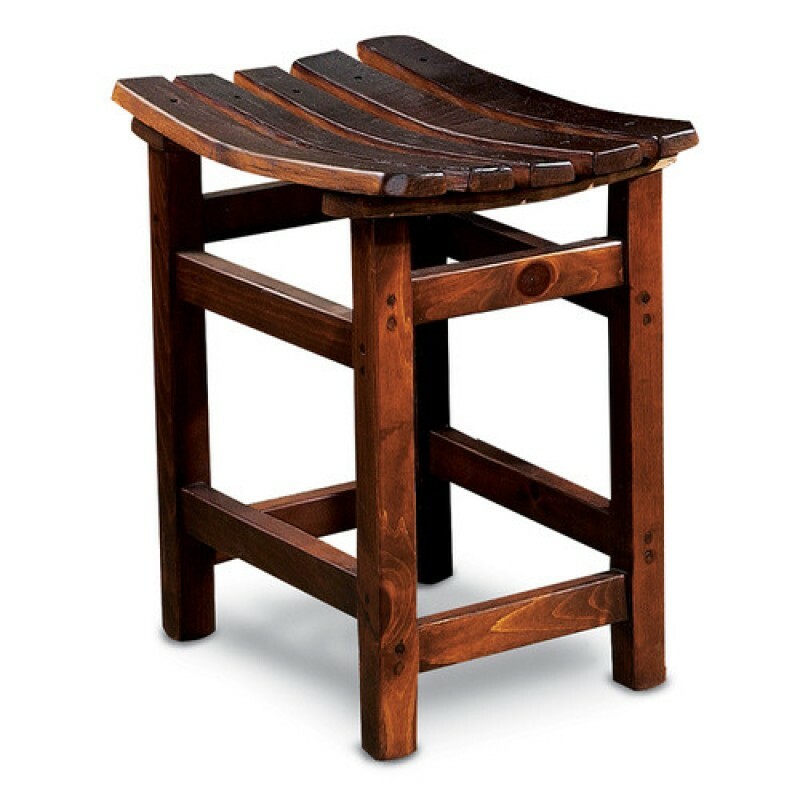 A wine barrel repurposed into uncommonly beautiful stools. Perfect in your cellar, at the breakfast table in your kitchen or in your family room. 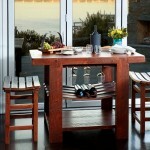 Handcrafted from reclaimed wine barrel staves and hand finished in a warm Vintage Brown stain. Please allow 3-4 weeks for delivery. 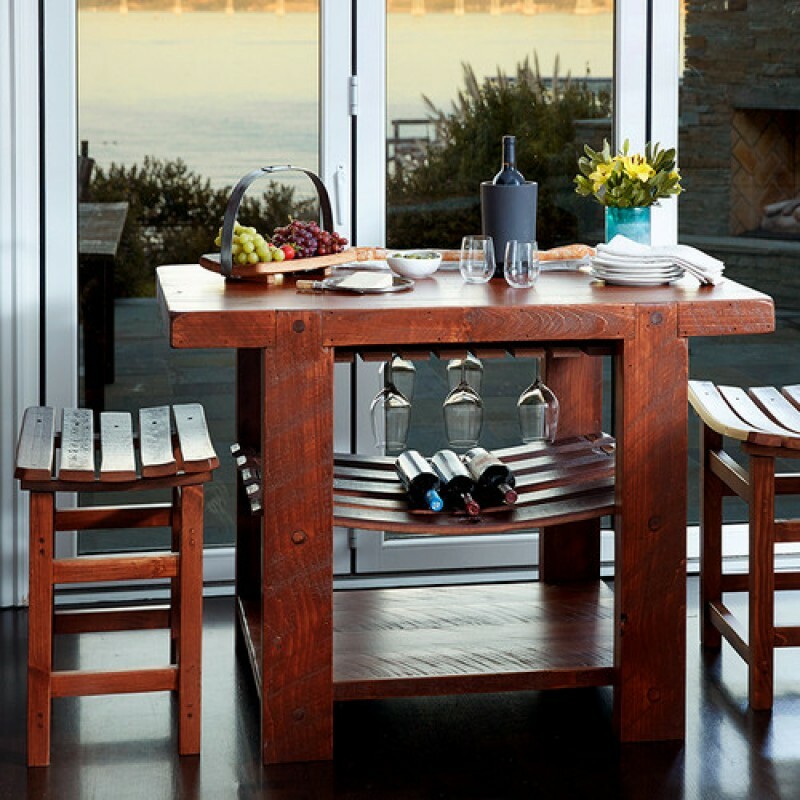 Russian River Kitchen Island sold separately.